In this personal, thought-provoking and timely book, Dr Andrew Reay offers a clarion call to parents, educators and business leaders who are seeking to unlock the true potential of our next generation - their character - and ensure they really do flourish as human beings. For too long, government initiatives have turned our schools into cost-centred and target-driven organisations. The Power of Character offers the tools by which we can buck the trends of this old, outdated system, introducing new ideas to the classroom and new structures to the schooling system that can revolutionise the way we prepare our children for their future: a mandate for Education 2.0. 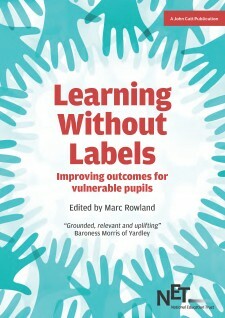 Distilling vast amounts of scientific information into engrossing narratives, Reay’s Six Elements of Character are translated through the work of behavioural scientists in the fields of human motivation, decision making, optimism, grit and mind-set to show how a new wave of educators are using these tools of science to peel back the mysteries of our very character. At its heart, this book challenges the reader to evaluate how we raise and educate our children, how we run our schools, how we lead our businesses and how we construct our social networks for the betterment of themselves and everyone around them. 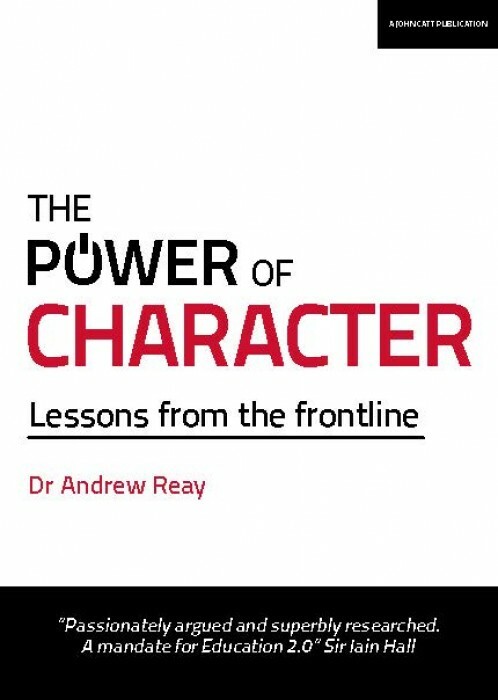 A leading pioneer in character development, Andrew brings a rich and diverse wealth of experience acquired during his time as an officer in the Royal Air Force, co-founder of the Great School’s Trust and Associate Principal of King’s Leadership Academy Warrington. Educated at the universities of Loughborough, Durham and Birmingham, with a PhD in Psychology, Andrew knows firsthand the benefits and importance of strong leadership and character development. As Director of Character and Leadership for the Great Schools Trust, Andrew and his colleagues successfully led King’s Leadership Academy Warrington to become the country’s first National School of Character. They have since welcomed a range of industry leaders from across the world, curious to learn how these principles, The 6 Elements of Character, have been applied in practice. More widely, Andrew is a Fellow of the Chartered Management Institute and has been both a judge for the National Character Awards and a representative on the Department for Education’s Character Development Steering Group. He is married to Angela, has two daughters and lives in Cheshire.